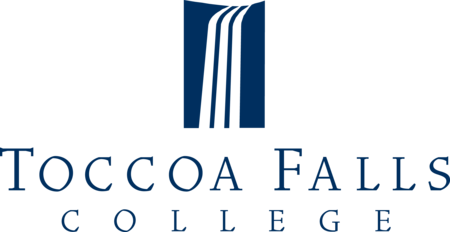 Toccoa Falls College is a Christ-centered educational institution that prepares men and women for vocational and professional occupations. The college is located in the foothills of the northeast Georgia mountains. TFC currently offers 28 majors and 38 minors within three schools: Professional Studies, Arts and Sciences, and Christian Ministries.